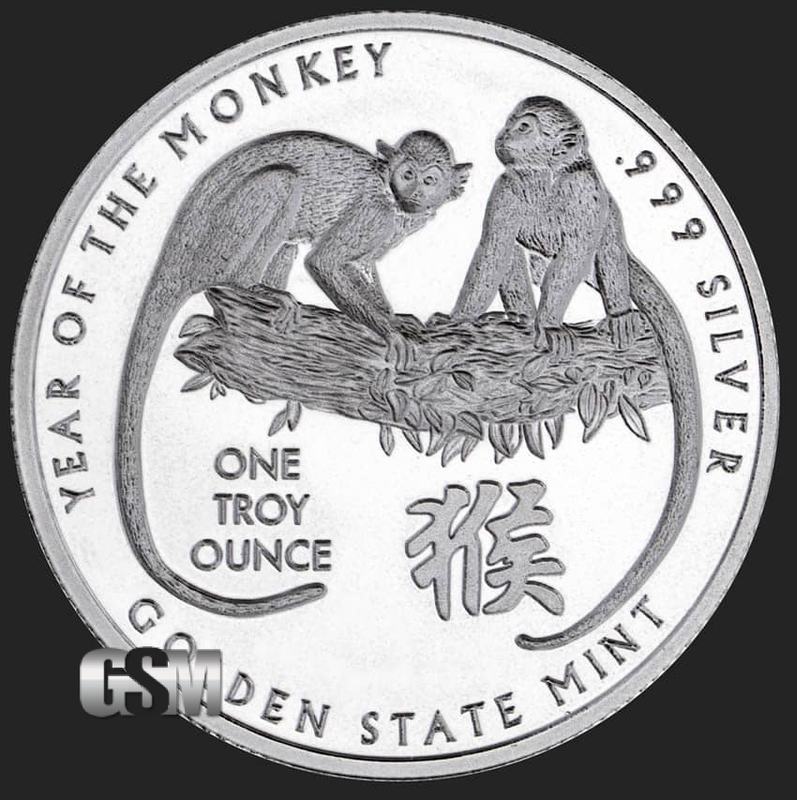 Minted in .999 fine silver, the 1 oz Year of the Monkey Silver Round is an exceptional and beautifully artistic value for the bullion investor and collector alike. 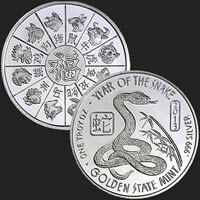 Celebrating 2016 as the "Year of the Monkey" in the Chinese astrological cycle, this silver round by Golden State Mint features a unique and distinctive design and the mint luster you expect. 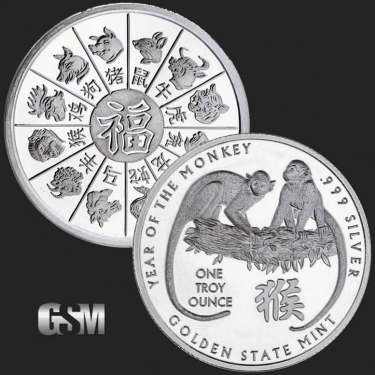 Recognized by bullion and coin dealers nationwide, Golden State Mint Year of the Monkey Rounds are hallmark stamped to indicate their weight and purity. 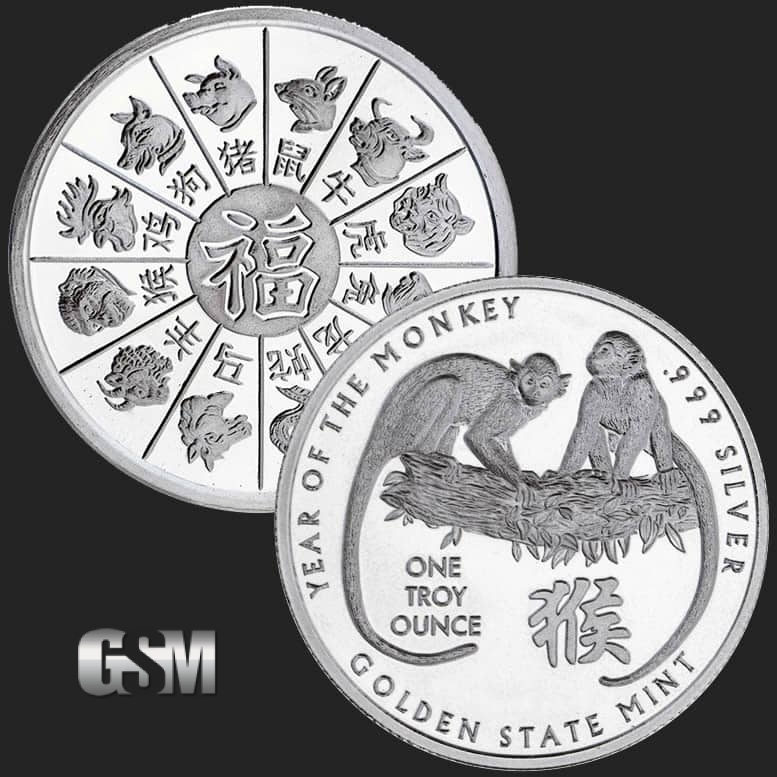 The obverse design features two Monkeys upon a branch; the motto "Year of the Monkey"; the Chinese character for Monkey; and the year 2016 along with mint identifications. 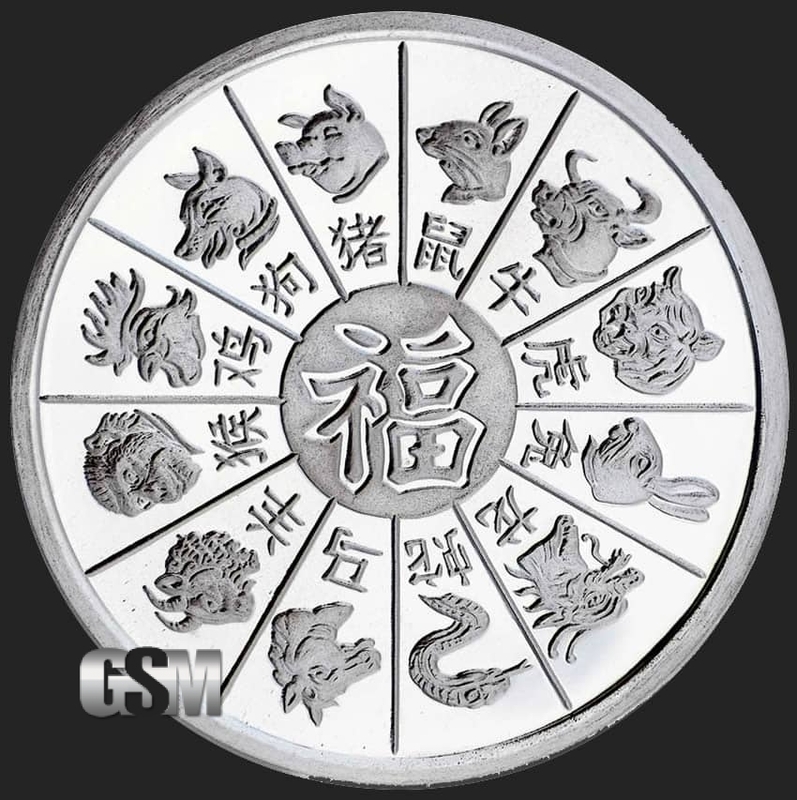 The reverse depicts the entire Chinese zodiac and related characters in a wheel design featuring all twelve animals associated with succeeding years: the rat, ox, tiger, rabbit, dragon, snake, horse, goat, monkey, rooster, dog and pig. 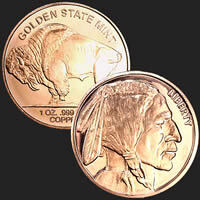 The mirror-like field and exceptional luster of these rounds are indicative of the fine quality and state-of-the-art minting processes employed by Golden State Mint. 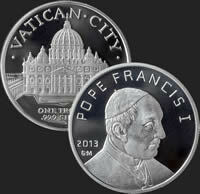 Pure silver rounds are an excellent investment and collectible, and the Year of the Monkey Round is a suitable addition to any portfolio. If you liked this product, you should check out our 1 oz Silver Year of the Horse, 1 oz Copper Year of the Monkey, and 5 oz Copper Year of the Horse.